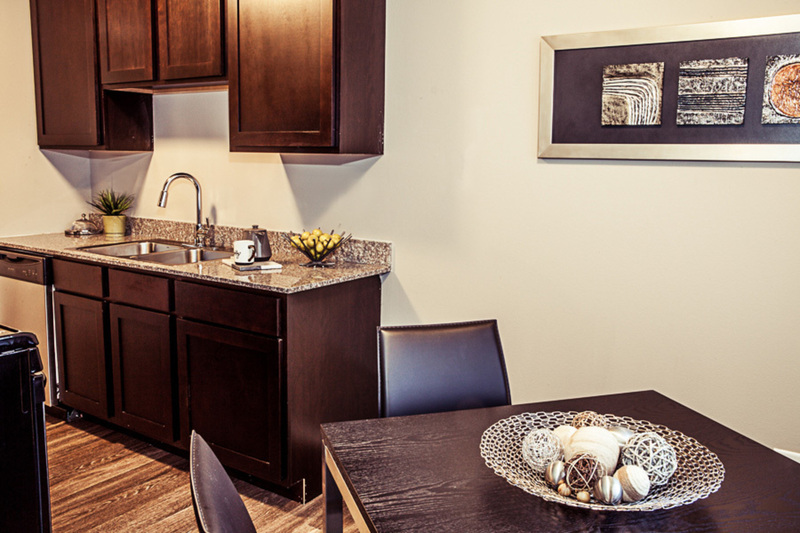 Welcome to Concierge Apartments. 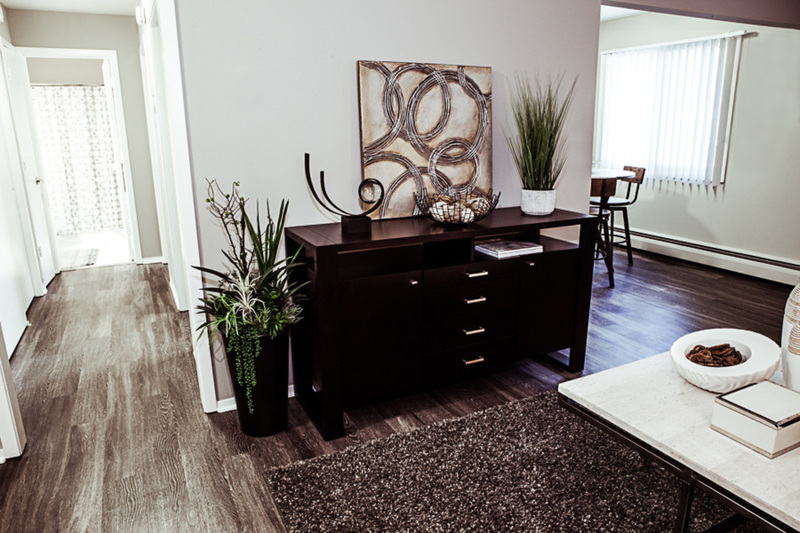 Here, we pride ourselves on providing a new standard of apartment homes in a fantastic location. 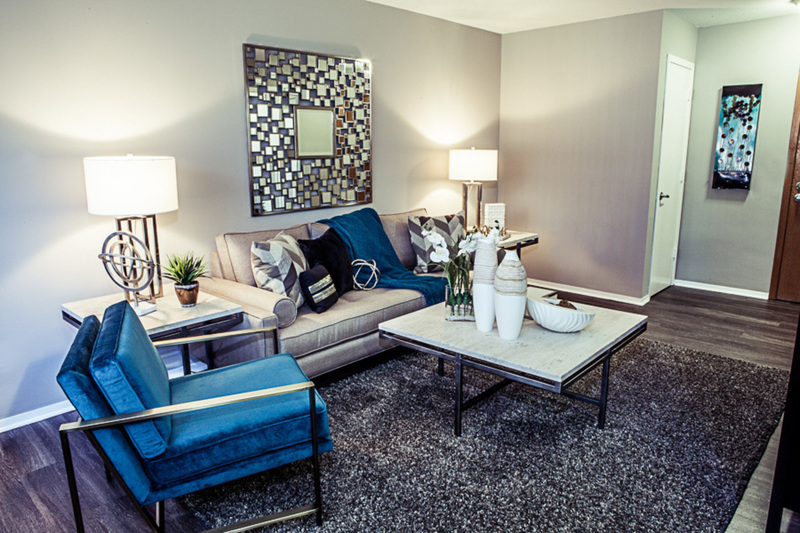 Take an inspired look at all Concierge has to offer with our world-class amenities along with our luxury style apartment homes. 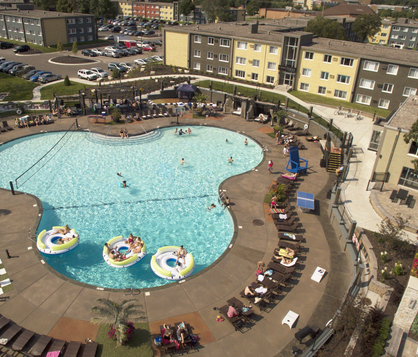 Explore the property and you’ll find a resort-style pool (think Vegas style) and private on-site tennis and volleyball courts. 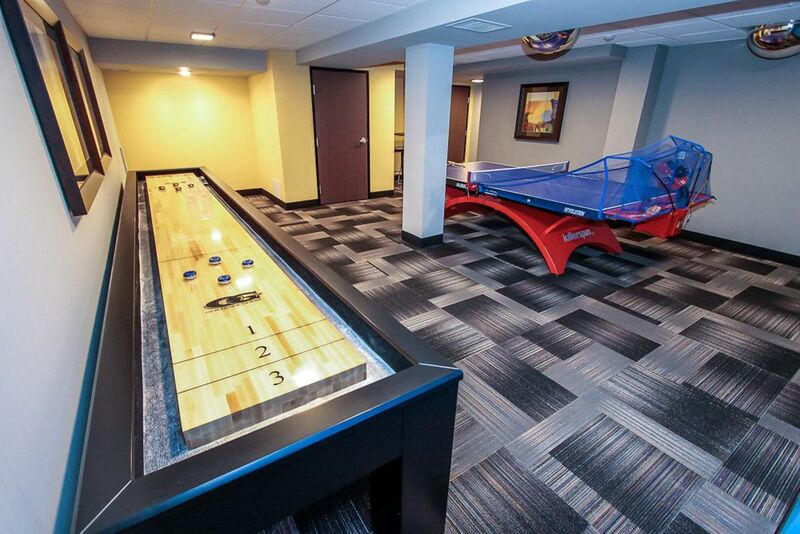 Then walk through the acres of our beautiful tree-lined landscaping over to our new clubroom where you can take on friends or make new ones over a game of pool, foosball, ping-pong, or shuffleboard. 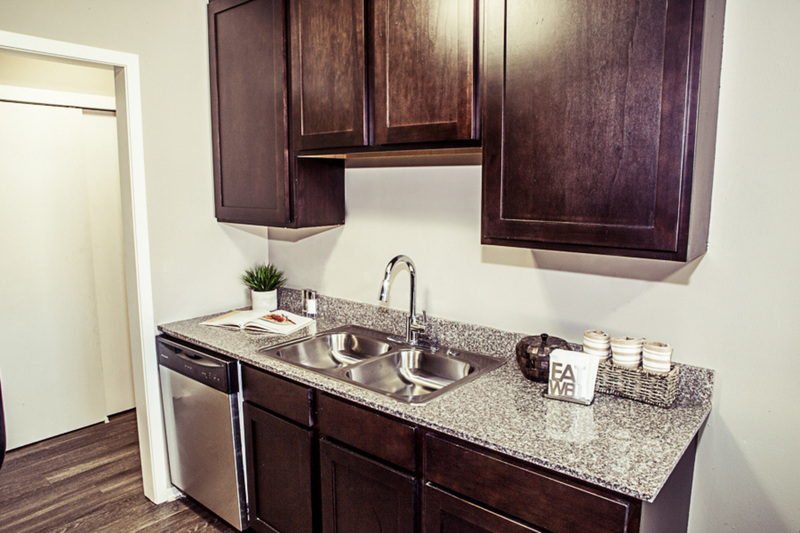 Discover all that our Richfield luxury apartments have to offer by scheduling a tour or contact our leasing staff today! 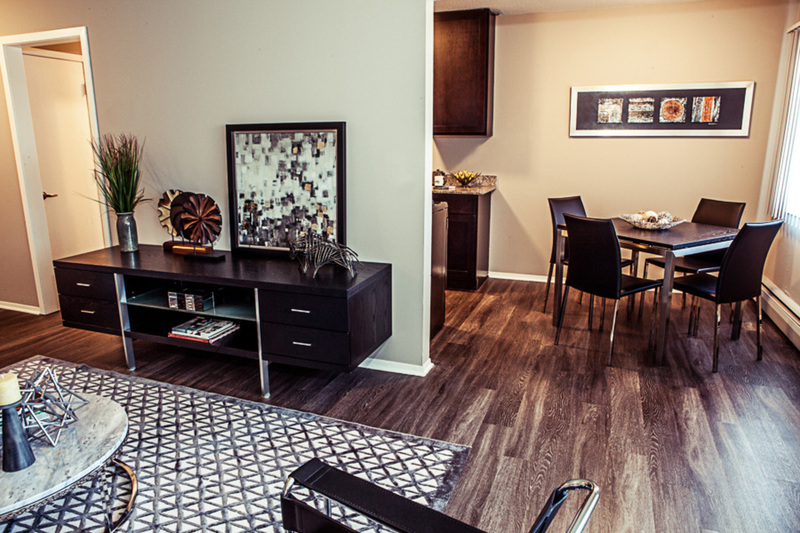 With premium finishes and wide-open spaces, each floor plan from Concierge brings you unparalleled luxury without sacrificing on comfort. 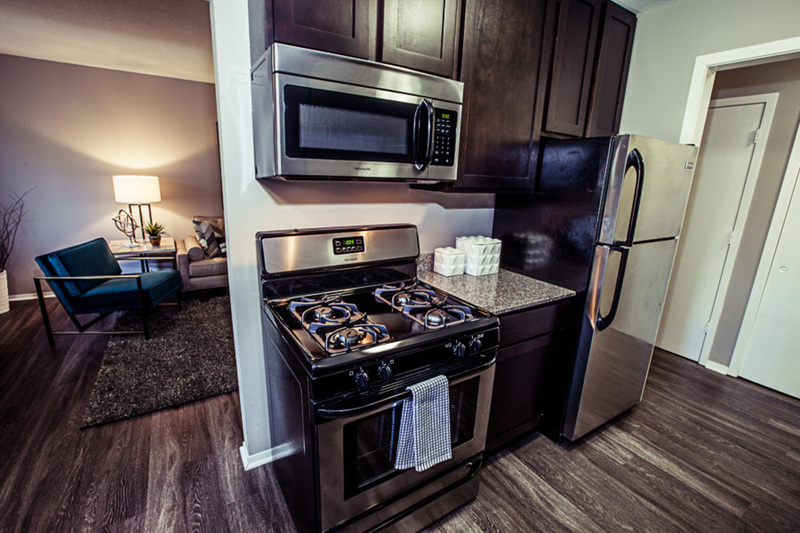 There will be so many things to do at your new Richfield apartment! 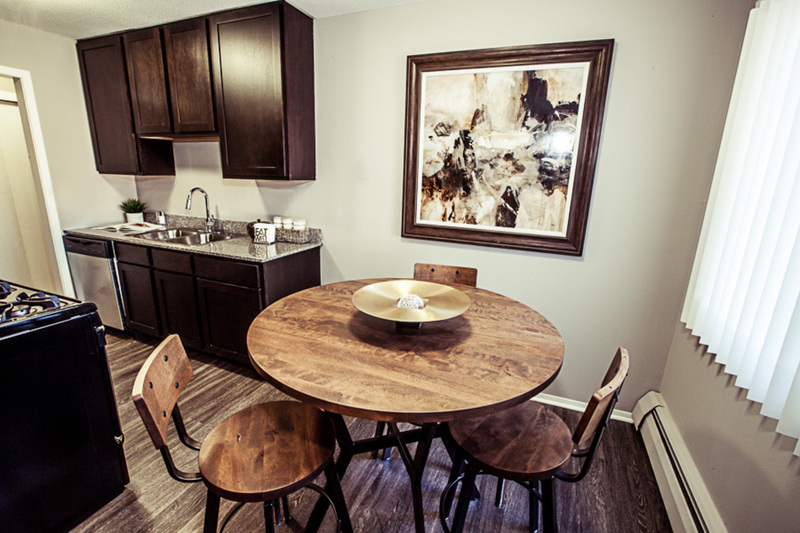 But if you're still looking to jazz it up, check out the nearby places in the neighborhood! 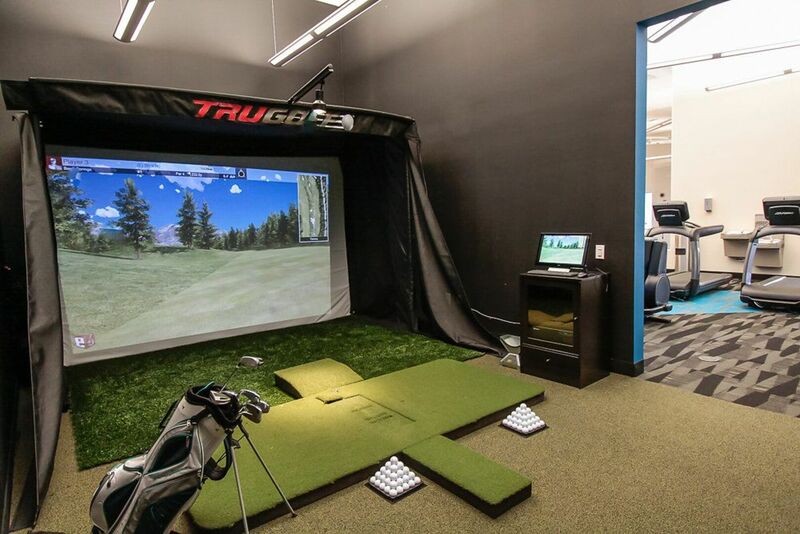 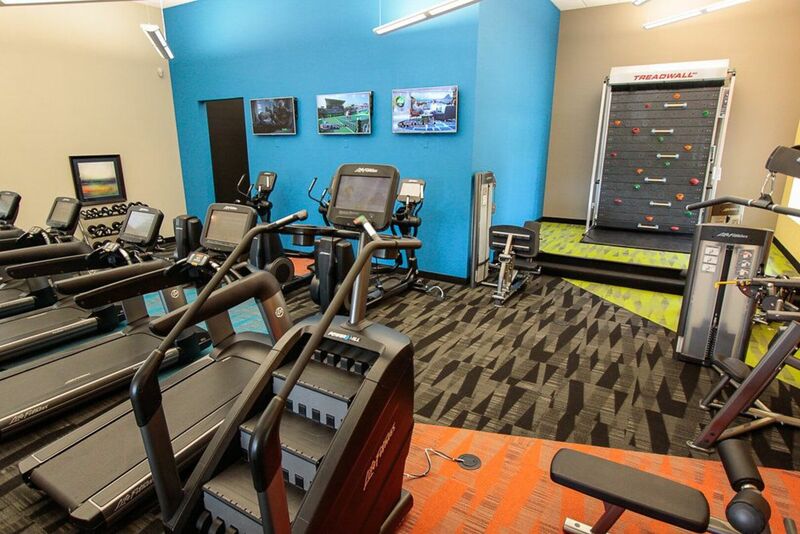 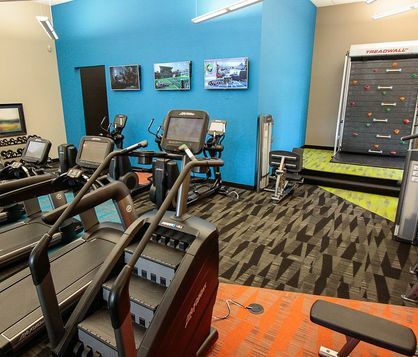 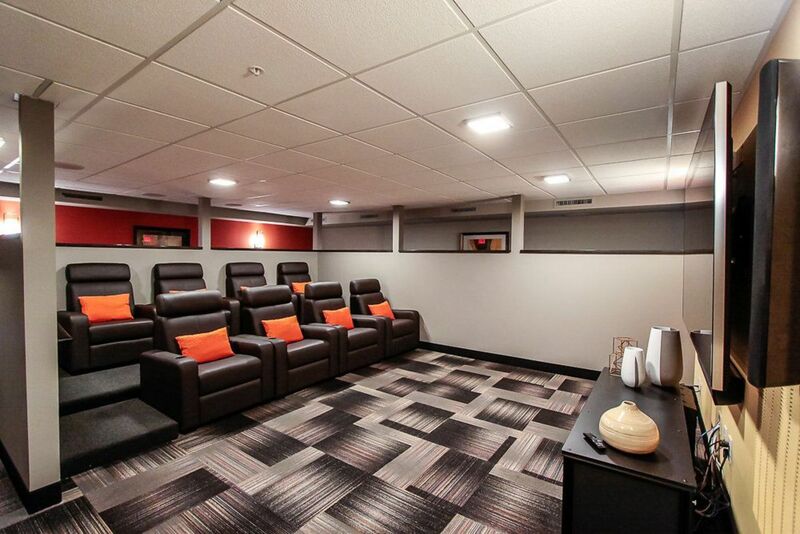 With state-of-the-art fitness equipment, beautiful tree-lined landscaping, and high-end game room equipment, Concierge offers a luxurious array of amenities.